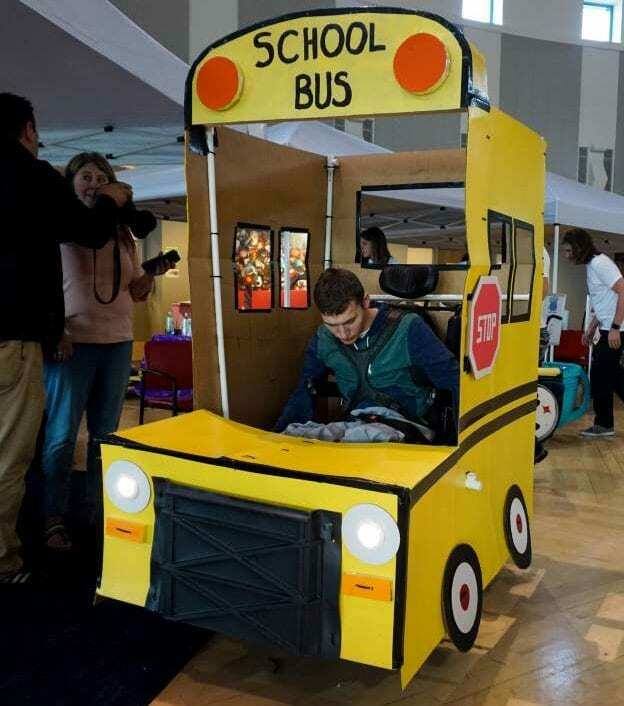 A group of kids who use wheelchairs have been given the most amazing Halloween makeover. 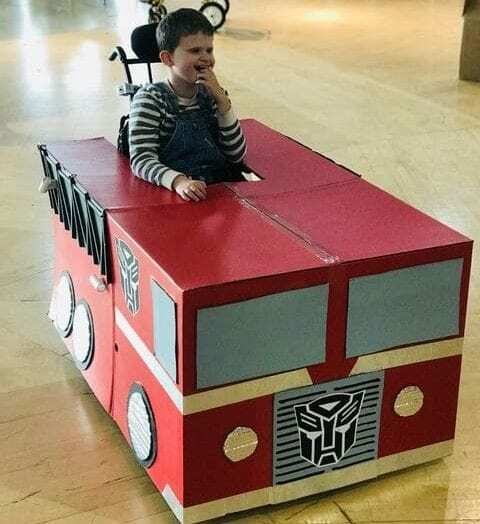 With wheelchairs being turned into Transformers, teacups, and Batmobiles, these kids are the life and soul of trick or treat this year. 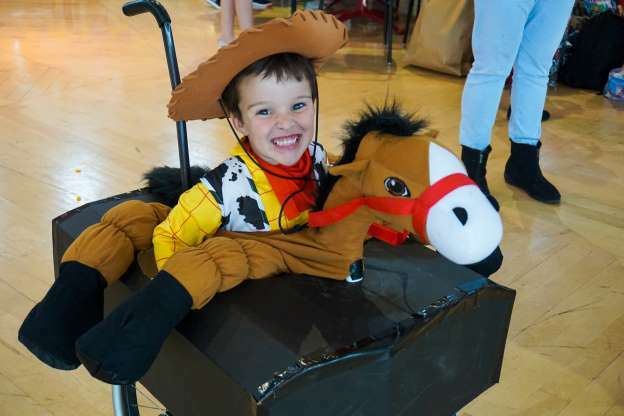 “It hurt that people didn’t even notice him,” Heather Thorup said, whose son felt like an outcast the first time he went out trick-or-treating. However, she eventually stumbled across a Halloween workshop. 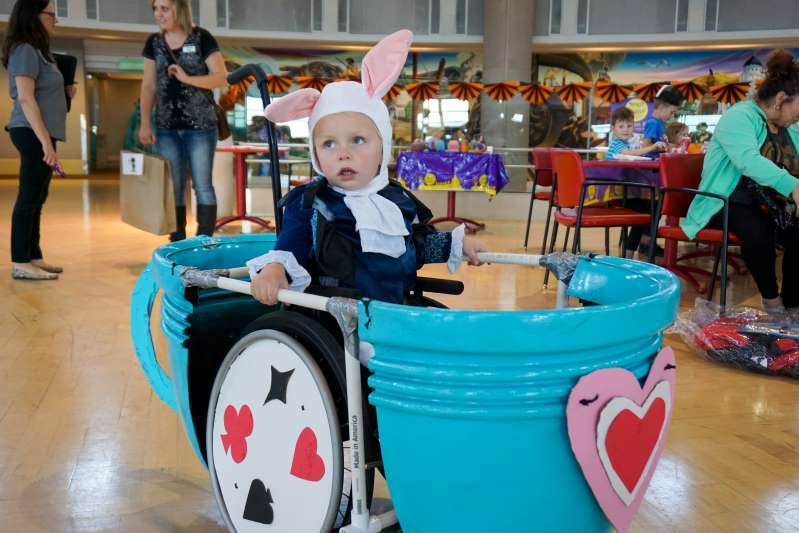 Salt Lake City’s Shriners Hospitals for Children organized the workshops and the main goal of it is to provide an opportunity for kids to get a Halloween makeover for their wheelchairs. For Heather’s son Carter, his wheelchair was transformed into a Batmobile. In an instant, all of Carter’s contemporaries ran to him with open arms, marveling at his epic costume. 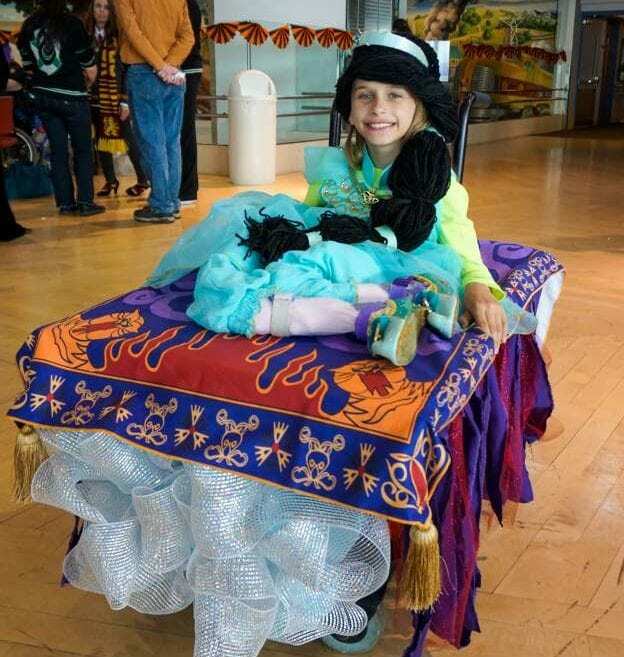 Shriners Hospitals for kids take kids’ wheelchairs and transform them into incredible structures, such as pirate ships, teacups, and magic carpets. They design them in a way that can fit over the kids while they are in their respective chairs. This year, Carter is dressing up as an Optimus Prime Transformer, and already can’t wait to come back next year. “It’s the coolest idea ever to do this for kids,” Thorup said.